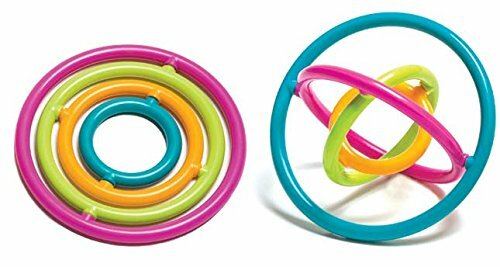 The fidget toy that twists, spins and rotates! We know that when our “floating attention” is dedicated to a mindless task, the rest of our attention can focus better on meetings, training sessions or phone calls. Good fidget toys are quiet, look good to the eye and feel good in your hands. Gyrobi provides both! 3 years & up. Fidget to focus!